Passives for Advanced Students: You May Never Have Asked Yourself This: How Do Passives Work with Perfect Tenses? If this is your first time practising passives, have a look at some earlier articles on the blog. A basic explanation of passives is here. Now we’ll have a look at how passives work in the perfect tenses. 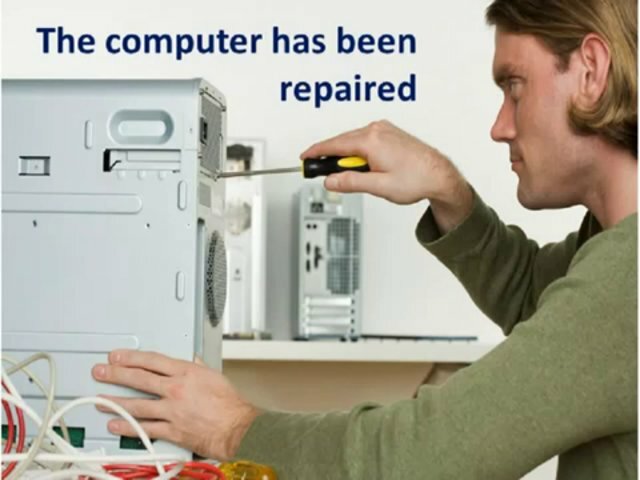 The active of this is: The technician has repaired the computer. The computer has been repaired. You make the passive in the present perfect like this: have/has + been + V3. Where V3 is the third form of the verb. Note: You can’t do passive in the present perfect progressive (or continuous). Active: The technician has been repairing the computer. Passive: The computer has been ____________ um… I don’t know how to continue. I can’t put repaired, because that would make it regular present perfect passive. And I can’t put repairing, because that makes the sentence active. And computers don’t repair themselves. I can’t put being repaired. 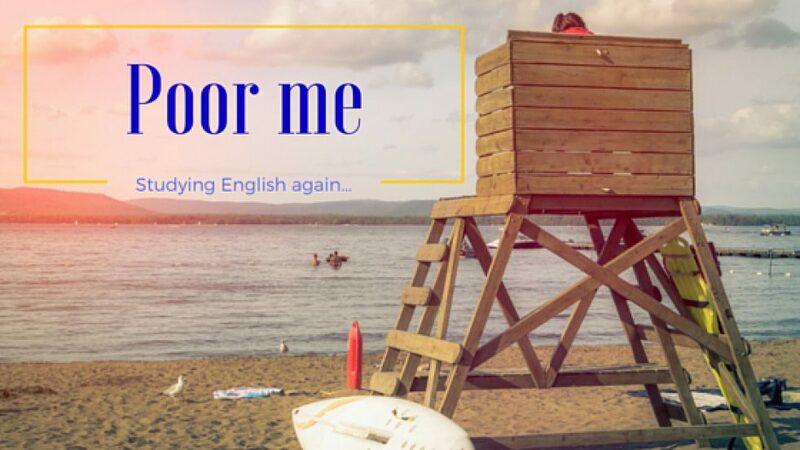 Because has being repaired doesn’t exist in English (has and being don’t go together). So no present perfect progressive in the passive. Let’s continue with Past Perfect. Active: The technician had repaired the computer. Passive: The computer had been repaired. So the formula for past perfect passive is: had + been + V3. There is no past perfect progressive (continuous) in the passive, for the same reasons as with the present perfect progressive explained above. Active: I’ve read the book. Passive: The book has been read. Active: Herb’s watered the flowers. Passive: The flowers have been watered. Active: I’ve checked my emails three times today. Passive: My emails have been checked three times today. Active: The cat had eaten his cat food. Active: I’d charged my telephone. Passive: My telephone had been charged. Active: We’d never painted the house until last summer. Passive: The house hadn’t been pained until last summer. Use Passive or Active Present Perfect and Past Perfect. For the answers, this is a silver package exercise. You can order extra exercises here. 1 Cory _____________ (never be) abroad on her own yet. This was her first trip without her parents. 2 Whenever they went to a restaurant, her father ______________ (order) the meal. 3 And her mother _____________ (ask) for directions when they _____________ (get) lost. 4 Some of their questions ______________ (meet) with incomprehension by the people they asked, as Cory’s parent’s English wasn’t perfect. 5 Cory could still remember that one time when they _____________ (direct) to a small street in London that was called Ingleby Road, when they actually wanted to go to Ingleside Grove on the other side of the Thames. 6 Now she is ready for her trip. She ____________ (buy) a proper guidebook, the Lonely Planet City Guide of London. 7 She ____________ (read) in it for a bit, with the help of a dictionary. 8 When she rings one of the budget hotels that was recommended by the guidebook, however, she finds out that it _______________ (fully book). 9 Oh well, just call another one. Oh, but that one _____________ (just raise) its prices. 10 After the hotel arrangements _____________ (make), Cory is ready to pack her suitcase! Same thing: Use Passive or Active Present Perfect and Past Perfect. Online silver quiz here (with answers). 1 Did you know that beer ___________ (brew) since the 5th millennium BCE? 2 Apparently, the slightly bitter, alcoholic drink ______________ (consume) by the ancient Mesopotamians and Egyptians. 3 Long before our modern breweries, beer _______________ (make) by people at home. 4 From the 19th century, most beers ____________ (mass-produce) in factories. 5 Nowadays, however, a new trend _______________ (start) where small boutique breweries make special kinds of beer. 6 _____________ you ___________ (taste) any of those “home-made” beers? 7 You can do that in many places in the world now, but I _____________ (recently be) to a boutique brewery in London called Camden Town Brewery. 8 Their beers _____________ (give) fancy names such as Gentleman’s Wit and Camden Ink. 9 They _____________ (also develop) a beer that is mixed with espresso called Caravan Coffee Pale Ale, that is fruity and delicious. 10 Beers, even the strongest ones, _____________ (never make) me stand on my head or double my vision, but this one did. Next Post What Are the Most Important Things in Writing?